Citrus producers in five Martinique municipalities are facing up to the threat of the citrus canker disease after the disease was detected. 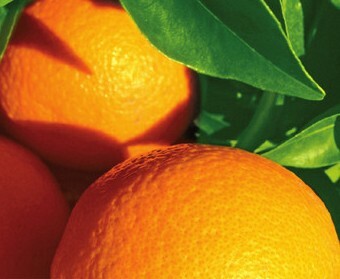 According to Martinique 1 Ere, the disease – which is caused by the bacterium Xanthomonas axonopodis pv citri – is threatening citrus growers in the communes of Saint Pierre, Morne-Rouge, Ajoupa-Bouillon, Basse-Pointe and Lorrain. As a result, the prefecture of Martinique launched an alert on its Facebook site over the presence of the disease. The bacterium, for which there is currently no cure, is transmitted by wind and rain, with Martinique the only country in the Caribbean where citrus canker develops. It was first detected in the country in 2014, Martinique 1 Ere noted.